Professor Merritt is coauthor, with Jack Davis, of The Web Design WOW! Book, which was published in 1998 by Peachpit Press, a division of Addison Wesley Longman. She is the author of the ancillary materials for Meggs’ History of Graphic Design, which include an instructor’­s manual and student study guides, published by John Wiley & Sons. Professor Merritt was a graduate student at the Basel School of Design in Basel, Switzerland, where she studied with Armin Hofmann, Wolfgang Weingart, André Gürtler, and Kurt Hauert. While living in Europe for six years followed by five years in Hawaii, Professor Merritt developed a deep appreciation for different cultures and their communities. She continues to travel and research the role of visual communication design within the context of culture. Because of her strong interest in language, her work focuses heavily on typography. 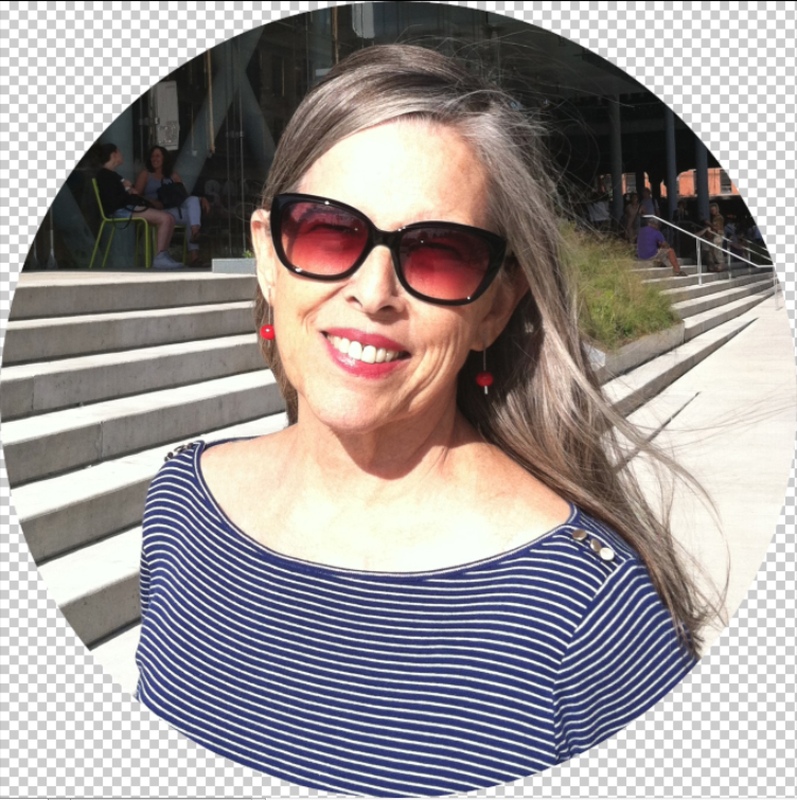 While on leave from San Diego State University in Fall 2013, Professor Merritt lived in New York and participated in the MFA program in Design Criticism at the School of Visual Arts. Professor Merritt has received numerous travel and research grants. She was awarded two separate grants to study multilingual design: in 1995 to research multilingual design in Western Europe, and in 1996 to study multilingual design in Hong Kong, Korea, and Japan. In 2003, she was awarded a John and Jane Adams Humanities Grant to take five students on a Design Study Tour of Washington, D. C., and New York City. She was awarded faculty development grants in 2005, 2006, and 2007 to continue research in the history of graphic design at the Grolier Club Library and the American Type Founders (ATF) archive at Columbia University’s Butler Library in New York; and the Library of Congress in Washington, DC.